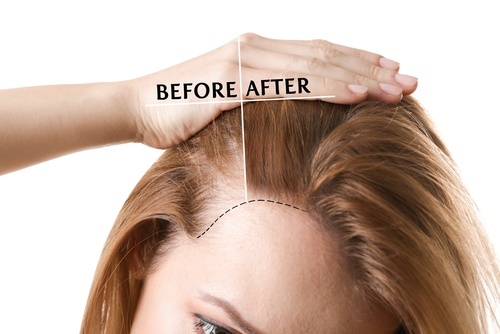 Do you want to recover from the thinning of your hair? If yes, then you might consider undergoing a hair transplant in Turkey. A hair transplant, which is sometimes referred to as hair restoration, is a procedure wherein healthy hair follicles are taken from a healthy area of the scalp and transplanted to areas that suffer from hair loss. This procedure can be done in several ways, so read on this article to learn about the pros and cons of hair transplant in Turkey. Hair loss affects both men and women. Hence, if you’re one of the people who suffer from it, a hair transplant can be your best long-term solution to that problem. With the latest technological advancements, you can get the most out of this procedure for a lifetime. That’s because once the sessions are finished, you’ll never find yourself losing your transplanted hair again. To have a better understanding of the long-term benefits of hair transplants, visit https://www.veraclinic.net/en/. Another most significant benefit of taking a hair transplant is the change of the overall appearance that you’ll get the moment the treatment is completed. The result provides you with a substantial aesthetic change by having a more youthful appearance and increased self-confidence in your day-to-day interactions. With the new hair that’s growing in your scalp, you just need to take some hair care tips to keep it looking more healthy. 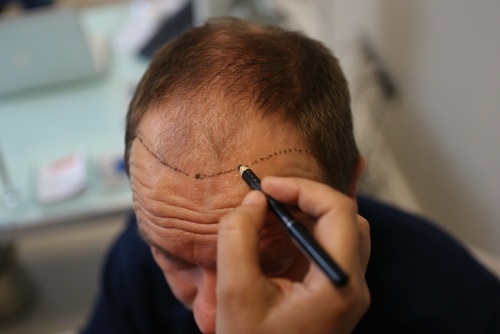 Unlike other aesthetic procedures, hair transplants in Turkey are one of the simplest. That’s because they’re usually conducted under local anesthesia, which is a reasonably safe treatment. Even if you haven’t gone through several skin grafting, the entire procedure doesn’t cause any severe complication. Compared to some medications and over-the-counter treatments, hair transplants are deemed cost-effective. You can save more with this surgical procedure than taking medications that require lifetime maintenance. If you’re going to sum up the costs, it’ll appear that undergoing a hair transplant is less costly than taking some other forms of medications. When it’s said to be a natural solution, it’s about the outcome of the procedure. This means that once the procedure is done, the new hair that continues to grow looks so natural. With it, no one will know that the hair is, in fact, a product of a transplant. Hair transplants are surgical procedures that should be treated with serious recovery time to avoid the risks of bleeding, infection, numbness, and scarring. Moreover, itching and swelling are some common side-effects in the implantation area which you might get an infection. Fortunately, these problems can be treated with the help of antibiotics. With all these risks, it only means that your recovery period shouldn’t be taken lightly, so you can go back to your daily activities within ten days to three weeks. All you have to do is to take care of the hair transplant by avoiding direct sunlight, pulling and tugging, and your usual sleeping conditions to ensure a smooth recovery. Those who have undergone this procedure might get minor and unnoticeable scars on the areas where the insertion happens. This scarring isn’t usually visible, but it can be checked if you decide to shave your hair. If you feel like you’re susceptible to scarring, it’s vital to inform your surgeon to do extra precautions to avoid removing significant grafts that might leave the scars. It’s possible that you might experience hair loss in your transplanted hairs because they might die and fall out without any apparent signs of growing again. However, the possibility is low, but it can still happen. In most cases, the hair loss is usually in the form of shedding which means the hair will go back after a short duration of time. Now that you’re aware of the pros and cons of hair transplants in Turkey, you’ll be able to figure out whether the procedure is the right one for you. While the treatment itself is effective and safe, you still need to consult a surgeon and determine if you’re a candidate for this surgical procedure. So, call your doctor now and start feeling confident with your hair after undergoing a hair transplant.